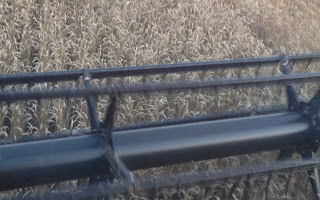 The 2013 Kentucky Extension Wheat Yield Contest forms are now available online. There are no major changes in the contest from 2012. Entries must be postmarked by July 24, 2013 to be eligible. Any person who produces at least 10 acres of wheat in Kentucky is eligible to enter the contest. A minimum of 3 acres must be harvested. Last year, the highest overall wheat yield was 112.07 bu/acre by Double P Farms in a tilled field. 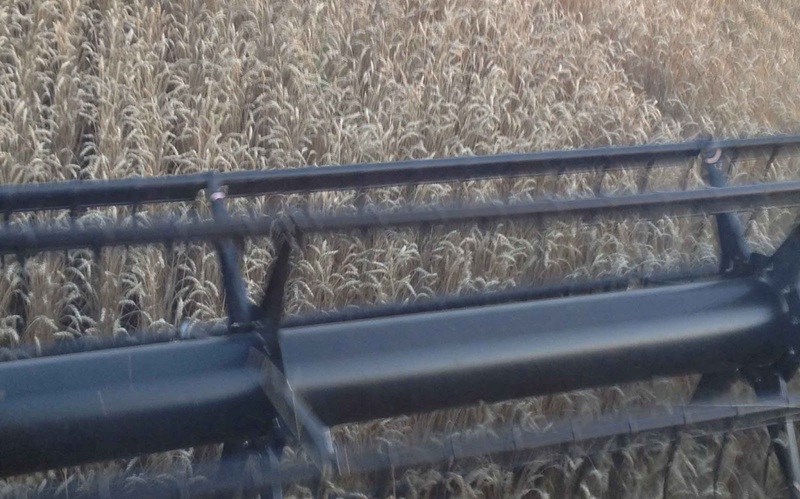 The record yield remains a no-tillage entrant from Chad Elkins of 130.61 bu/acre in 2008. The contest first began recognizing no-tillage and tillage divisions in 1997. Since then, the overall high yield has been a tillage entry eight times and a no-tillage entry seven times. Over the past five years, the average highest yield has been 106.71 bu/acre for tillage and 107.61 bu/acre for no-tillage. For more information about the Kentucky Extension Wheat Yield Contest, contact your county extension agent.